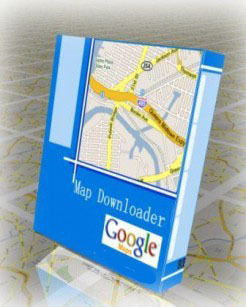 Google Hybrid Maps Downloader is a cute tool that help you to get small tile hybrid map images (satellite images with labels) from google maps. All downloaded small images are saved on the disk. 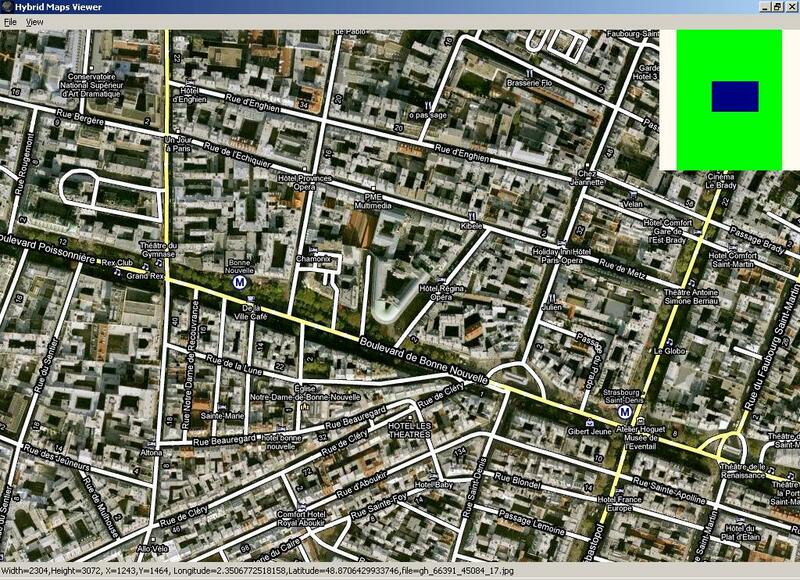 You can view downloaded maps by Hybrid Maps Viewer Or you can combine them into a big BMP map. It supports proxy server. And you can easily get the longitude and latitude of each downloaded small tile image.